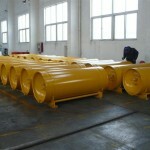 CEM International Pty Ltd manufactures high quality pressurized chlorine drums. 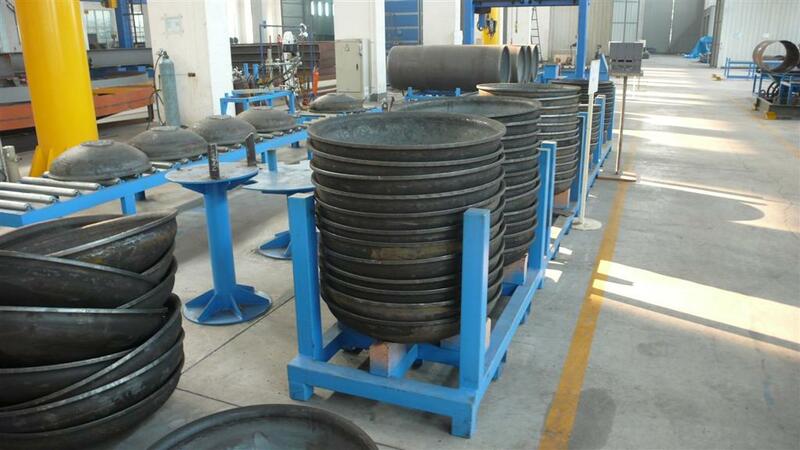 The Company has over 50 years experience in providing engineering solutions to a diverse range of industries and applications. 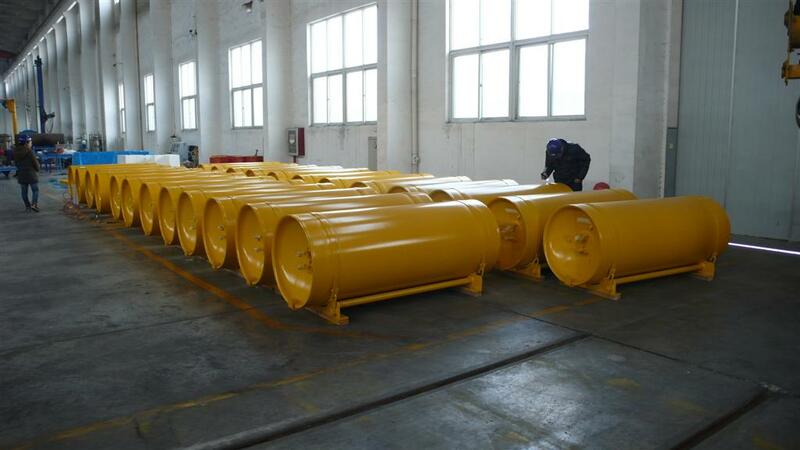 Applications include the storage and distribution of pressurized gas and chemical products. 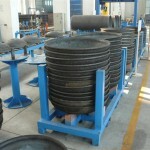 Building on the experience and reputation gained in Australia, CEM International has invested heavily in the development of an efficient production line for the manufacture of drums in China. 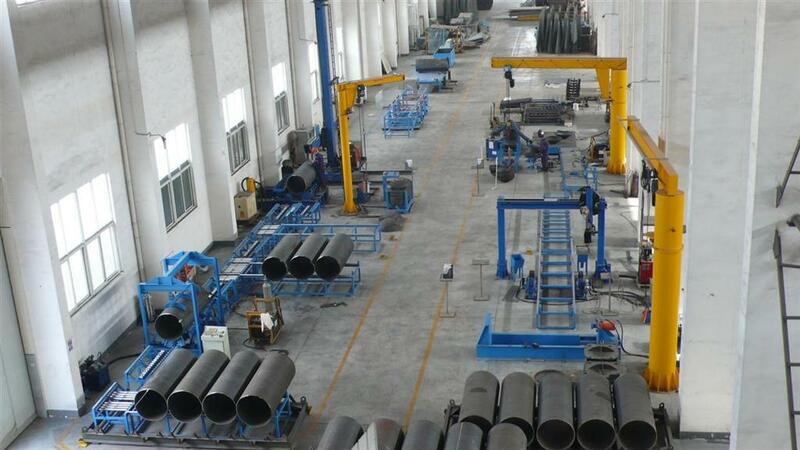 The production line – fully equipped with new forming and welding equipment, has been developed to ensure that consistent quality of manufacture is achieved and delivered to our customers. 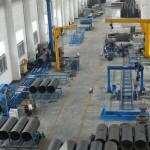 CEM’s facility in China, CEM (Changzhou) Special Equipment Co., Ltd (CCSEC) was established in 2003. CCSEC is fully supported by CEM International in product development, engineering design and project management.